The shoot of Shoojit Sircar’s October has wrapped! A slice of life love story directed by Shoojit and written by Juhi Chaturvedi, October stars Varun Dhawan and newbie Banita Sandhu in the lead. The film is produced by Shoojit’s partner at Rising Sun Films- Ronnie Lahiri. The film has been shot in Delhi and in Himachal Pradesh. 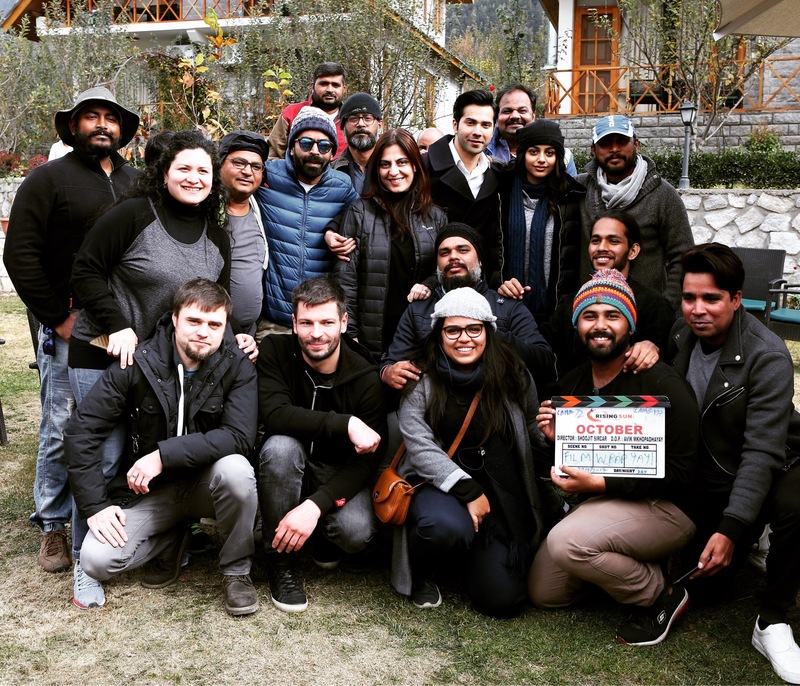 The unit completed the shoot yesterday in Manali, within 38 days much ahead of its schedule! October, a Rising Sun Films’ production will release on 13th April, 2018.